Save time and logistical hassle by having us distribute materials among your clients, prospects and organization. 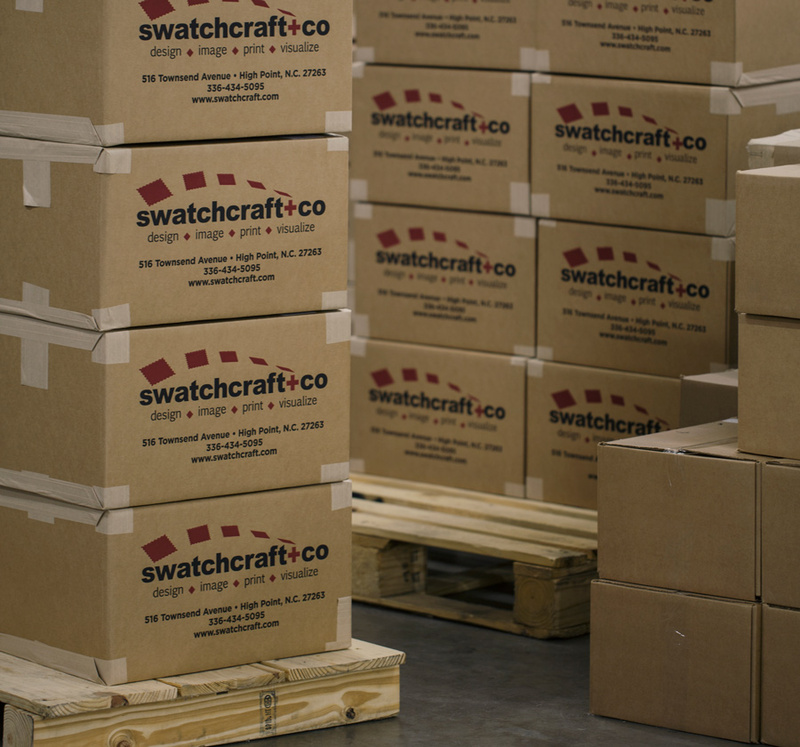 We can handle a partial distribution and ship out the balance as you request. We operate clean, organized storage space for our clients and maintain inventory status of all materials we hold for you.